If your church is looking for a new pastor you could be in for a long process. 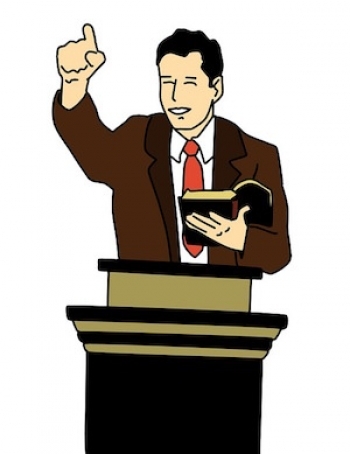 Churches seeking a pastor will prayerfully consider the qualities you want in your next pastor. These qualities can include level of experience, doctrinal beliefs, education, worship style preference, etc. Once you decide on the preferences that are important to your church, it is time to search for your candidate. ChurchJobs.net should be considered as the first place to start. You can let ChurchJobs.net work for you! One of the early steps in hiring church staff is to get the word out that you have a position available so that candidates come to you. When you post your job opening on ChurchJobs.net, you will get the word out immediately because thousands of qualified pastors and ministers visit our site each day. If you are a church without a pastor, ChurchJobs.net you can set your basic requirements to help filter applications so your committee is not overwhelmed with applicants. You can manage your entire search process right from ChurchJobs.net. ChurchJobs.net has been connecting churches and qualified candidates for almost 10 years, and we can help you too!